LOL! I blame the loose summer dresses a few years ago on gaining weight because they never felt tight! Ha. 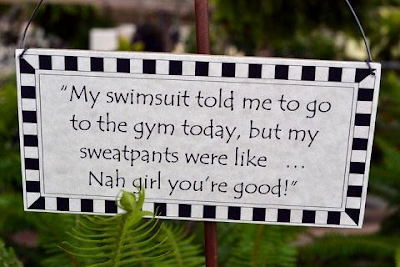 This is hilarious and if clothes could talk, that would definitely be what each would tell me!